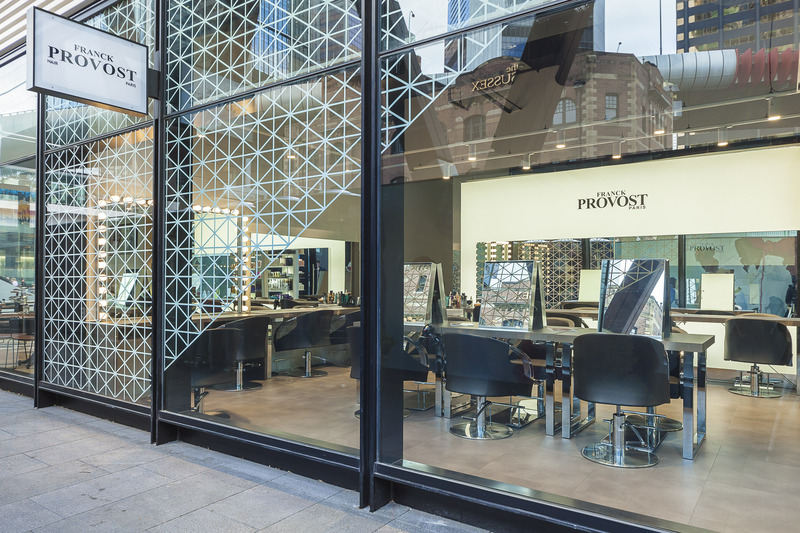 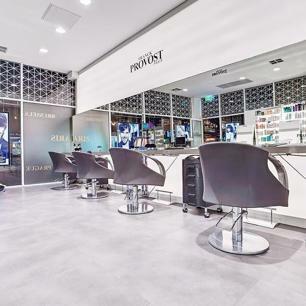 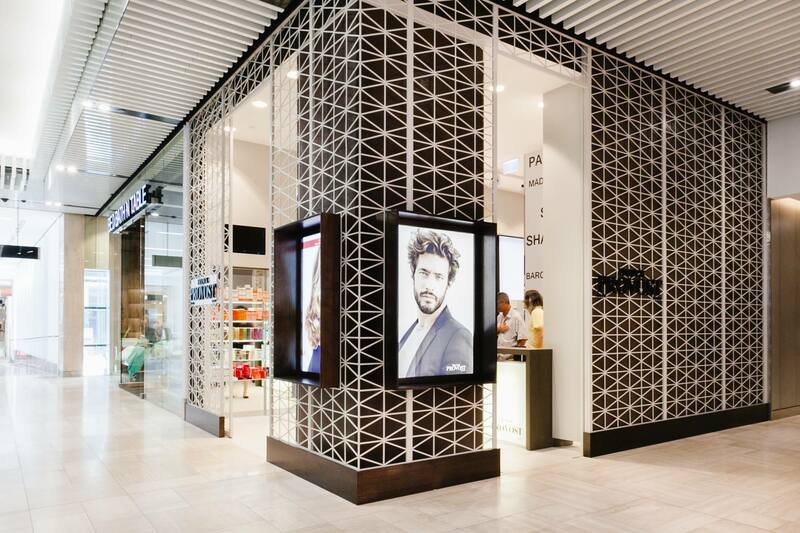 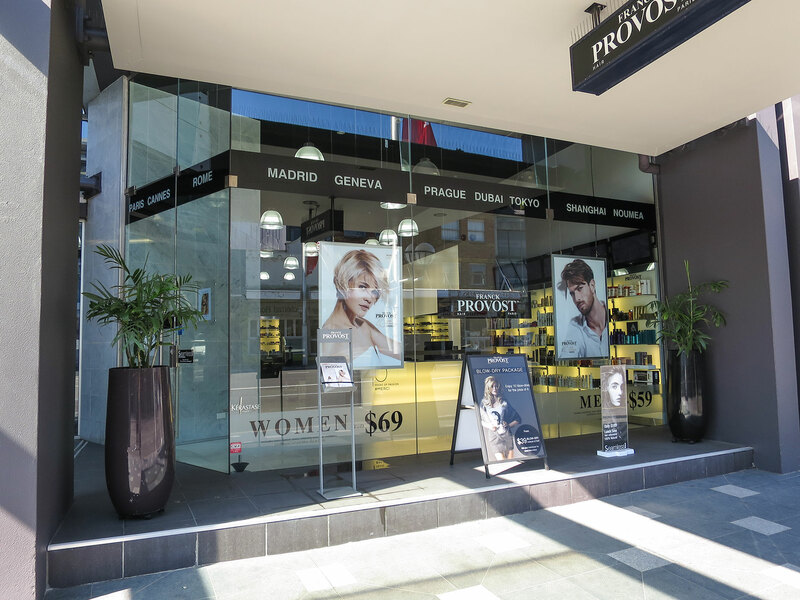 A Franck Provost hair franchise connects you with a recognized leader in the hair & beauty industry, one renowned for making the world’s woman feel glamorous with expert, personalized service. 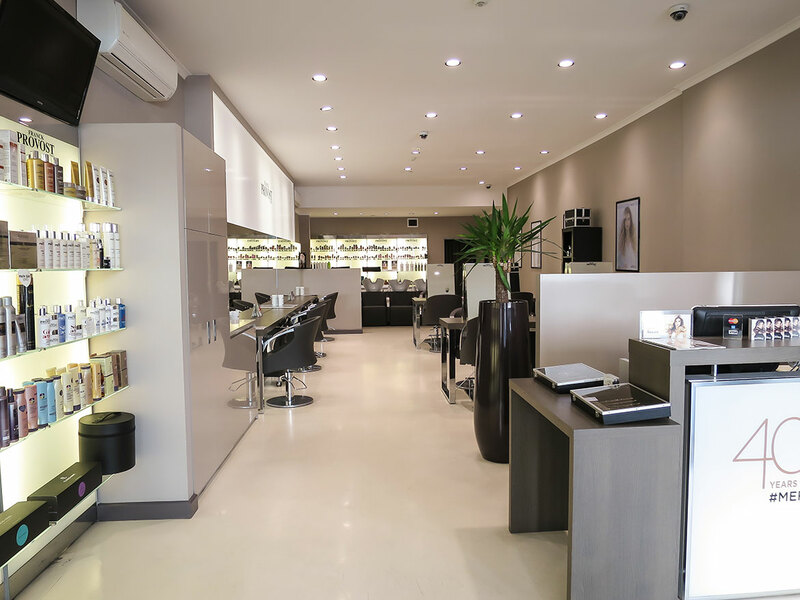 As a Franck Provost franchise partner you’ll not only be rewarded with creating positive change in your clients but also positively change your own life. 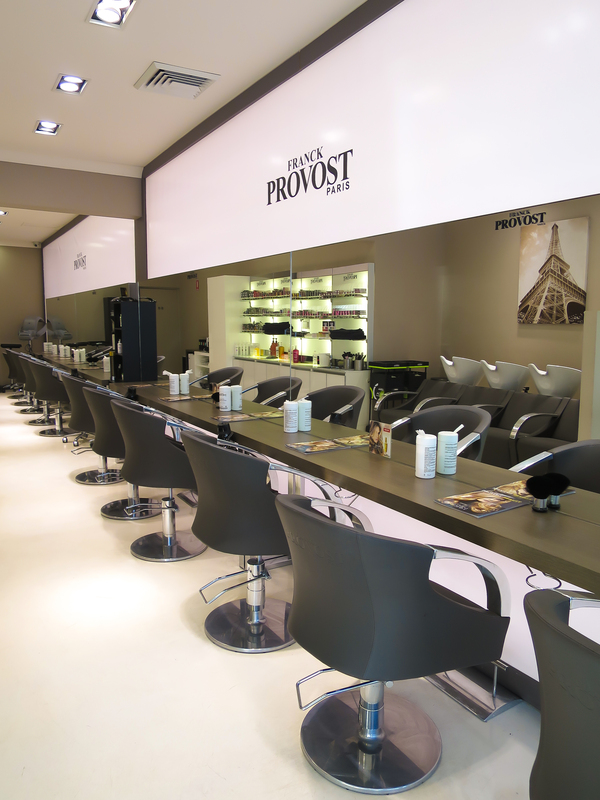 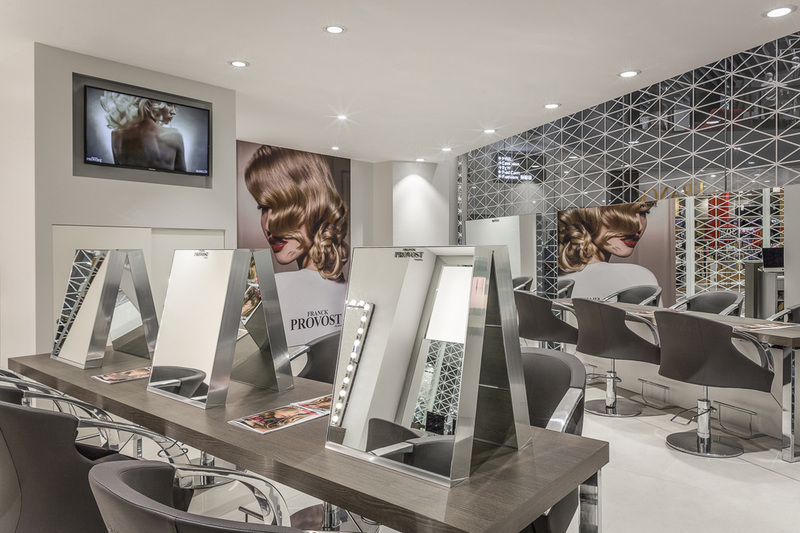 Franck Provost Salons attract passionate people and promote a well-supported working environment. That’s why the Franck Provost Head Office looks after all the back-end administration so you can focus on the salon floor. 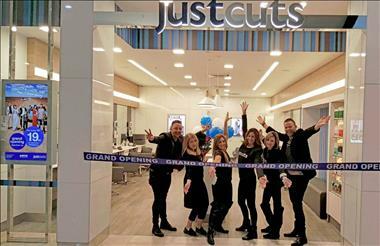 Enjoy the confidence of launching your franchise career with a proven, much-loved business that supports you on and off the salon floor.